FUNGICURE INTENSIVE Maximum Strength Spray is strong medicine for the cure of most finger and toe area fungal infections. FUNGICURE INTENSIVE Maximum Strength Spray dries on contact, quickly delivering highly effective anti-fungal medication directly to the site of infection. The non-aerosol pump easily applies the crystal clear, odorless anti-fungal liquid so fingers need never touch affected areas. Doctor recommended FUNGICURE INTENSIVE Maximum Strength Spray is real, effective medicine for the cure of most finger and toe area fungal infections. 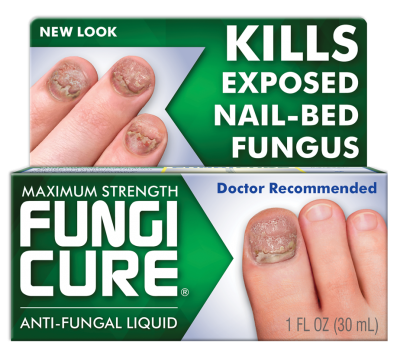 There’s nothing stronger without a prescription to kill exposed nail-bed fungus. Why does the label for FUNGICURE INTENSIVE say "not effective on scalp or nails"? The active ingredient in FUNGICURE INTENSIVE has been recognized to be safe and effective by an FDA Expert Advisory Panel when used as directed. It works to eliminate fungus infections of the body, hands and feet including infections on the skin around and between fingers and toes, adjacent to nail edges and under the nail tips, where reachable with topical medication. 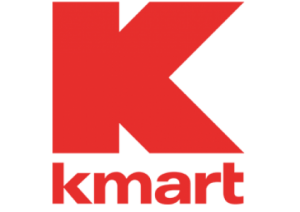 The FDA requires the statement "not effective on the scalp or nails" to appear on all over the counter anti-fungal products because the FDA has concluded that “such infections respond poorly to topical therapy, partly because of the depth of the hair roots and the thickness of the nails”. The FDA considers the nails to be a hard surface not readily penetrable by OTC topical medications. Fungus can infect the entire nail area of fingers and toes. This includes the surrounding skin, the nail beds and the nails surfaces themselves, commonly referred to as the nail plates. While an intact nail plate, being a hard surface, is not penetrable by OTC topical medications, there are instances where nail plates are not intact and are actually cracked open, breached or partially separated from the nail bed. There are also instances where fungal infections reside on skin around and adjacent to the nail plate, on the cuticles, and under the exposed quick of the nail. In these instances where fungus is exposed, FUNGICURE INTENSIVE, with its powerful anti-fungal action, applied as directed, may be able to reach the site of the infection by direct application, eliminating the fungus and allowing for re-growth of healthy tissue. What if I have fungus under my nails? For fungal infections which are located within or beneath intact nail plates, a doctor should be consulted for proper diagnosis and treatment advice. How does FUNGICURE INTENSIVE work? FUNGICURE INTENSIVE works by inhibiting the growth and reproduction of fungal cells. What is the active ingredient in FUNGICURE INTENSIVE? FUNGICURE INTENSIVE contains 1% Clotrimazole. What are the directions for FUNGICURE INTENSIVE? The directions for FUNGICURE INTENSIVE are spray a thin layer of FUNGICURE INTENSIVE over the affected area twice daily (morning and night), or as directed by a doctor. For athlete's foot and ringworm, use daily for 4 weeks; for jock itch, use daily for 2 weeks. If condition persists longer consult a doctor. Be sure to read all product package label Directions, Uses and Warnings and follow them carefully. 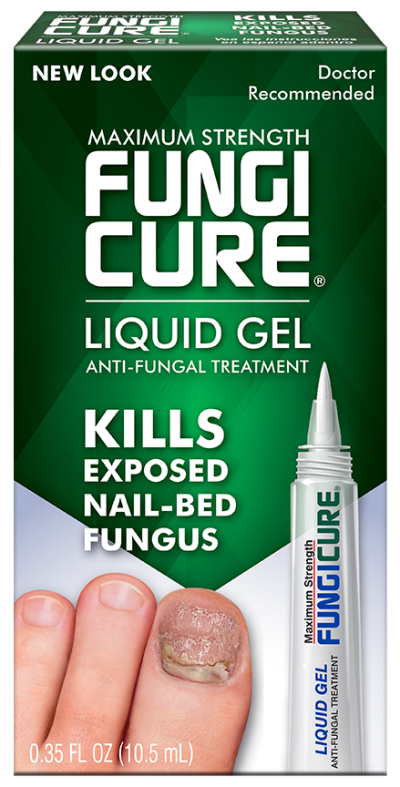 If I have a fungal infection on my fingers and toes, what’s the best way to apply FUNGICURE? 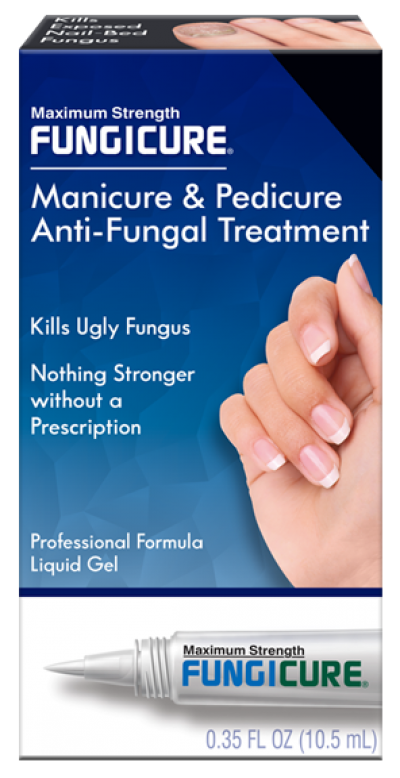 For fungal infections of the finger and toe area, we recommend that you spray FUNGICURE INTENSIVE on the skin around the nails, such as in the cuticle area, under the nail tips, and on the skin under the nail in instances where the nail has actually separated from the nail bed, so that the liquid may be better able to reach and eliminate the fungus. FUNGICURE INTENSIVE Maximum Strength Spray is an effective topical formulation containing the following ACTIVE INGREDIENT: Clotrimazole 1% w/v. The active ingredient clotrimazole in FUNGICURE INTENSIVE is a widely recognized anti-fungal agent effective against fungi such as E. floccosum, T. mentagrophytes and T. rubrum, which are known to cause topical infections of the body, hands and feet. When applied as directed, FUNGICURE INTENSIVE Maximum Strength Spray acts promptly to target, destroy, and prevent the spread of infection by inhibiting the growth and reproduction of fungal cells.